MI workshops are a great way to learn about the principles and techniques of Motivational Interviewing, MI Practice Sessions are a great way to learn how to apply these techniques to real life situations. MI Practice Sessions help participants develop Motivational Interviewing skillfulness by practicing MI conversations in a small group setting with peer learners. In each session, participants present a situation where MI might be useful, discuss possible MI strategies, and then try them out in conversations with each other. Members reflect on their conversations and get positive feedback regarding the felt outcome of each conversation. The atmosphere is designed to be one of safety, high interest, and mutual learning. For those living far from Charleston, WV, we offer live on-line groups, and they work really well. Lots of learning with peers from all over the State. Join in from a laptop, desktop or even a phone. Sessions are 60 minutes long. See the schedule below for details. We have a core group of regulars who come to our Charleston group. We meet regularly and the growth and practice is amazing! These sessions often goes 90 minutes. See the schedule below for details. The first session is always free, just to see if you like it. See the schedule below for current rates and specials. Scholarships are available. Non-profit and group rates are available. Each session stands alone, so come when you can, as often as you like, weekly or monthly or in-between, it’s up to you. Sessions are 60 – 90 minutes long. Do I need to know MI first? We also offer in-house live and zoom on-line MI Practice Groups for your staff. This is a great way for your staff to build skillfulness together. Contact us for more details. CEU’s are available by advanced arrangement. 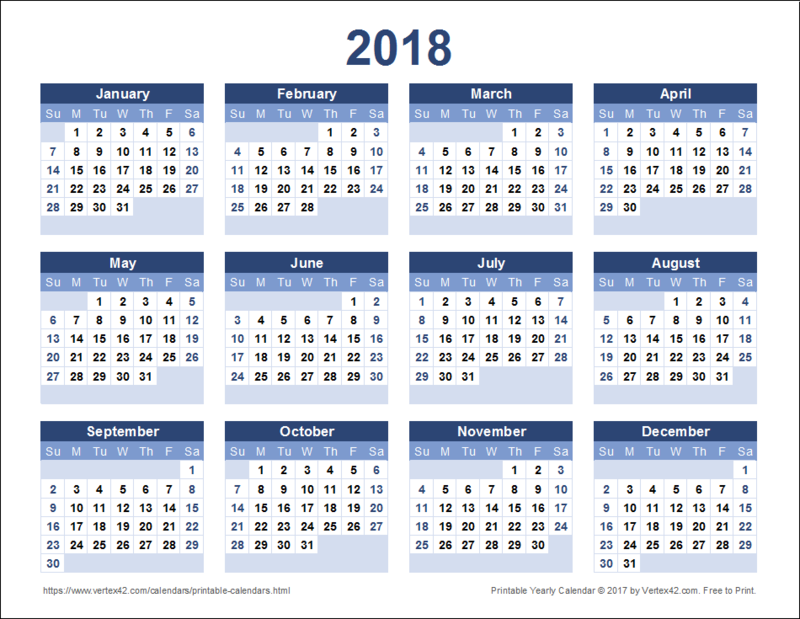 Want to know when a new schedule is released? When do we offer trainings? All the Time! KPCC offers regular monthly workshops and trainings to help participants learn MI. Don’t want to miss a training? We offer four levels of certificate based on your level of experience: Basic, Intermediate, Advanced, and Trainer. 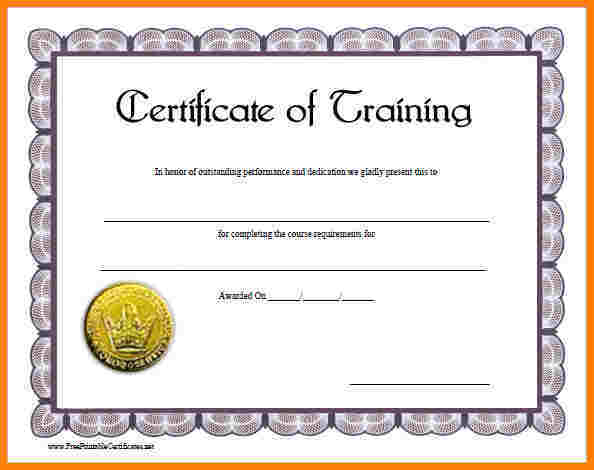 In addition, we offer a certificate for those who want to lead a “Families Motivating Recovery” Support Group. Click here for more information on the program and on how to register. Our MI trainings are led by KPCC Director, Sky Kershner. Sky is a Member of the Motivational Interviewing Network of Trainers, called MINT. MINT is the only official body of MI.